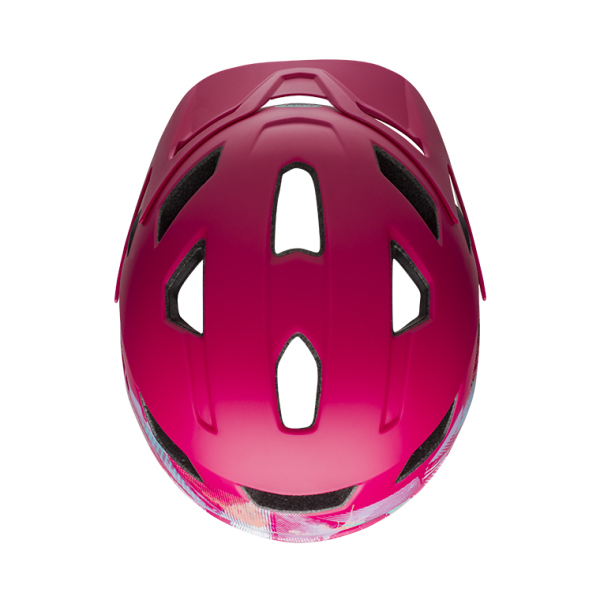 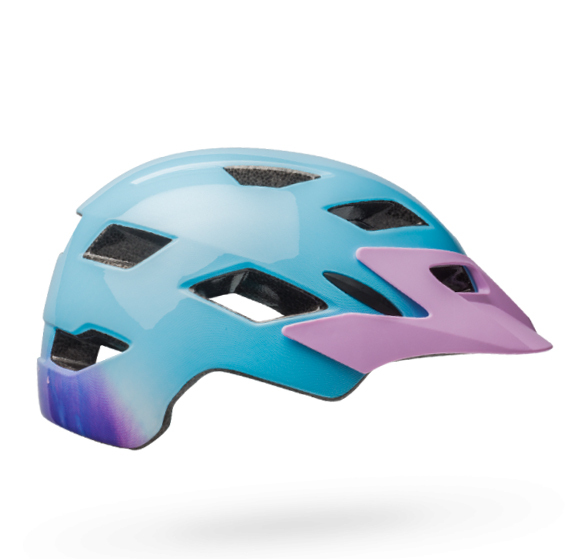 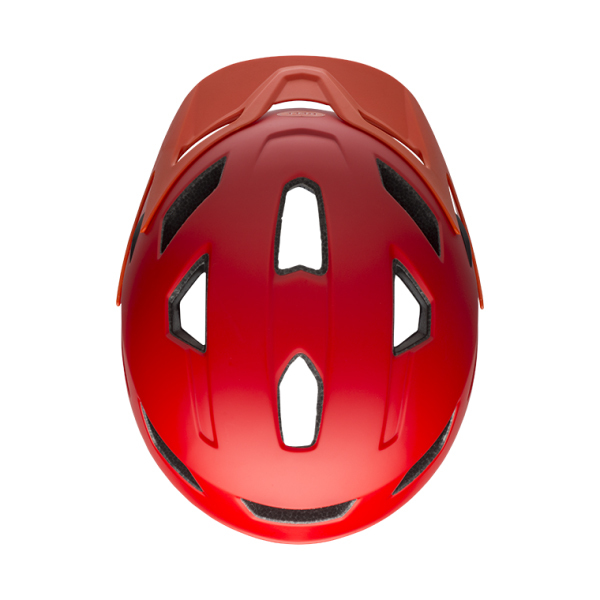 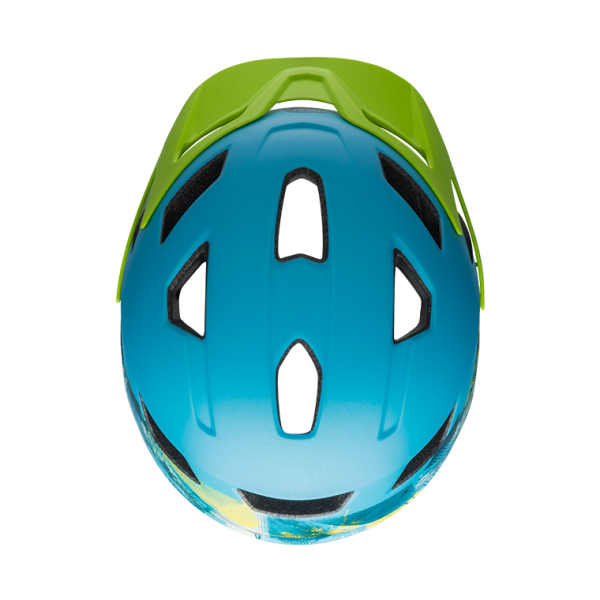 Whether your child is riding at the local park or tearing it up on the trails, they should be wearing a helmet to protect their precious noggin. 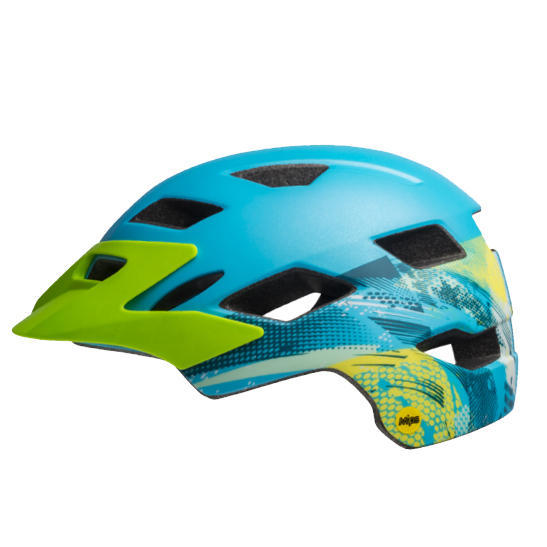 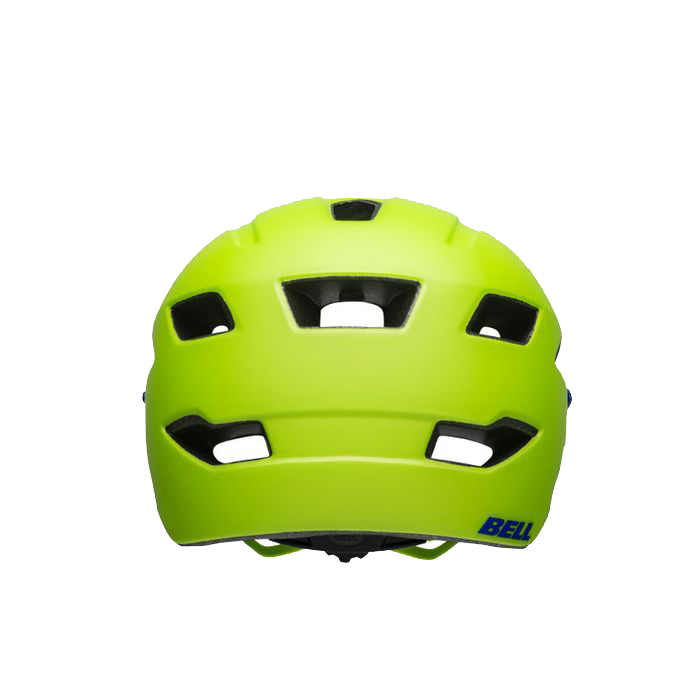 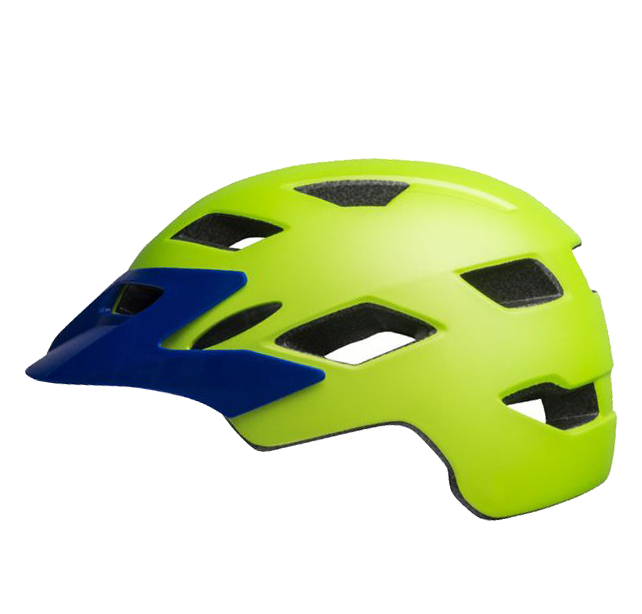 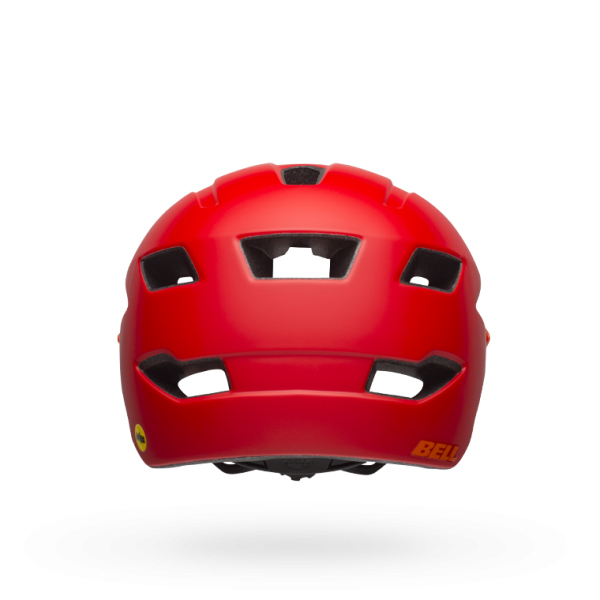 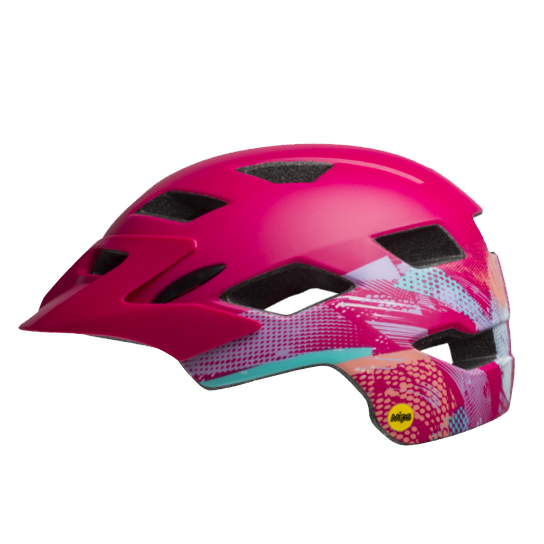 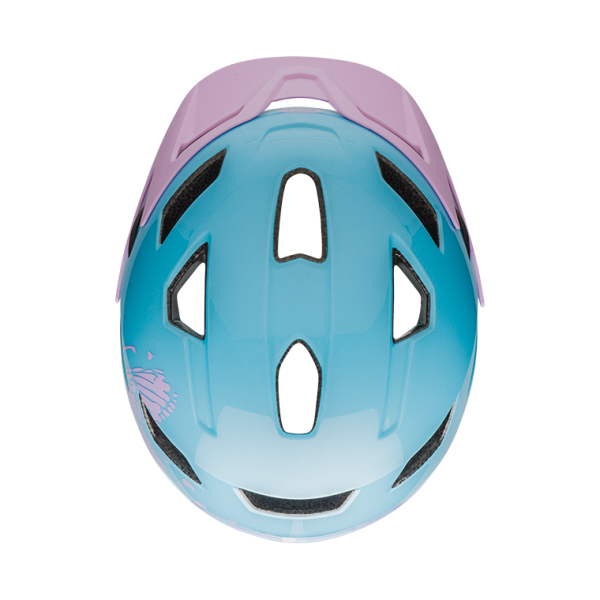 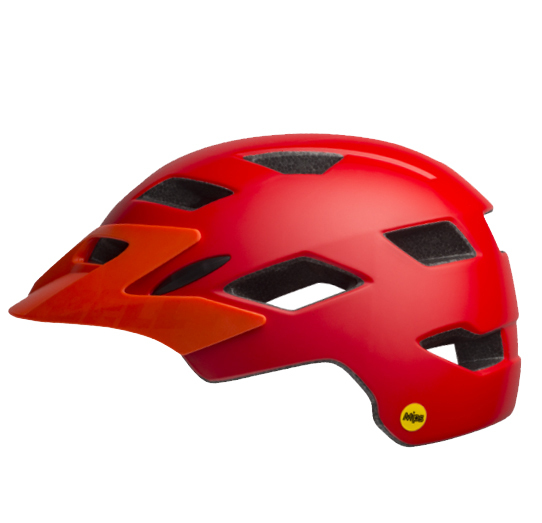 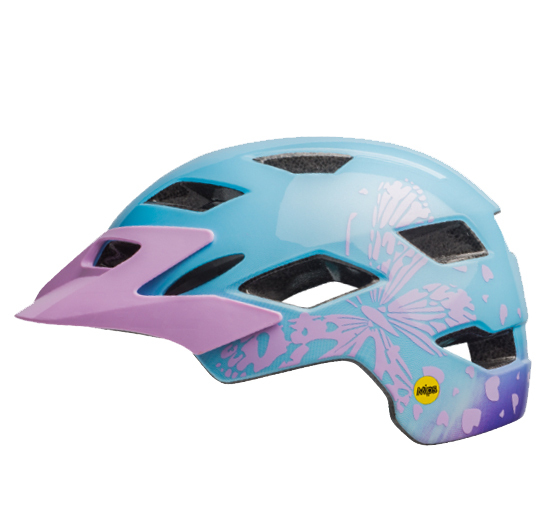 The Bell SideTrack Youth MIPS Helmet is inspired by the popular Stoker adult mountain bike helmet. 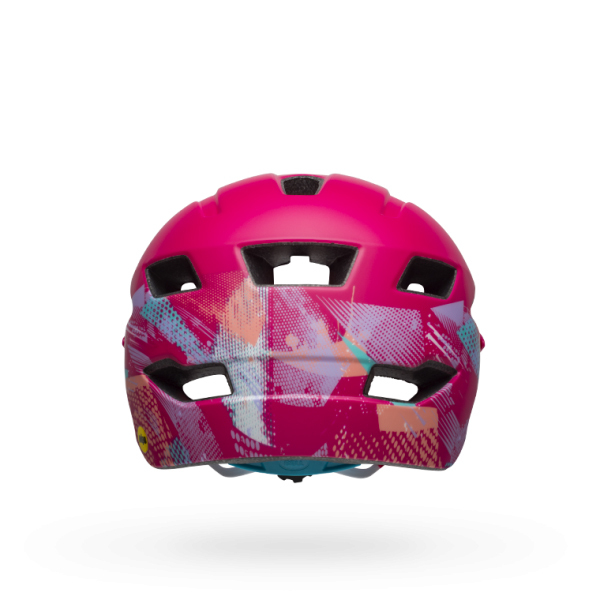 It features an Ergo Fit dial that makes dialing in the perfect fit quick and easy. 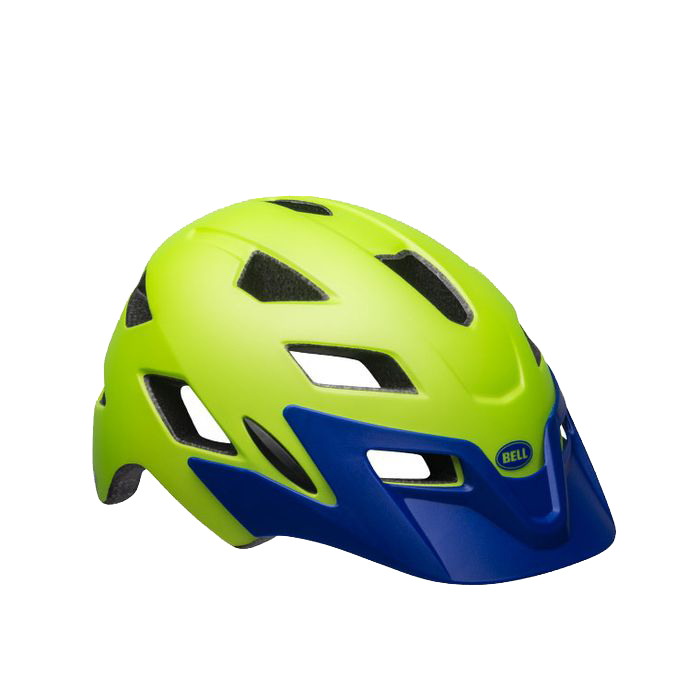 It is MIPS-equipped which helps redirect impact energy so it isn't transferred to your head. 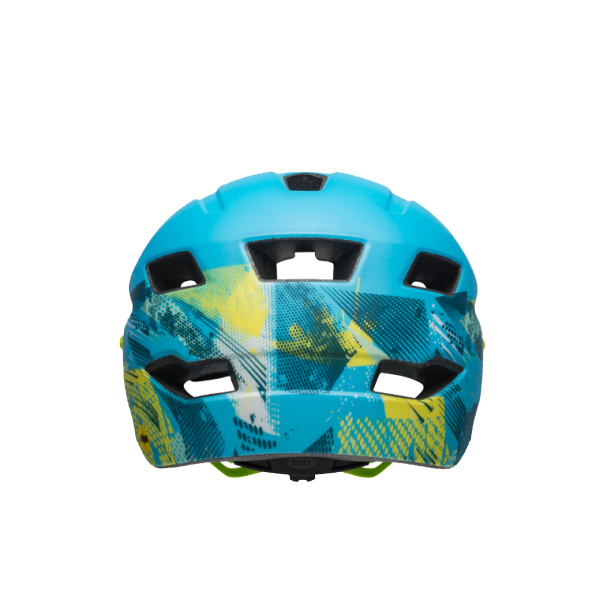 It also has a PinchGuard Buckle and a Snap-In Visor. 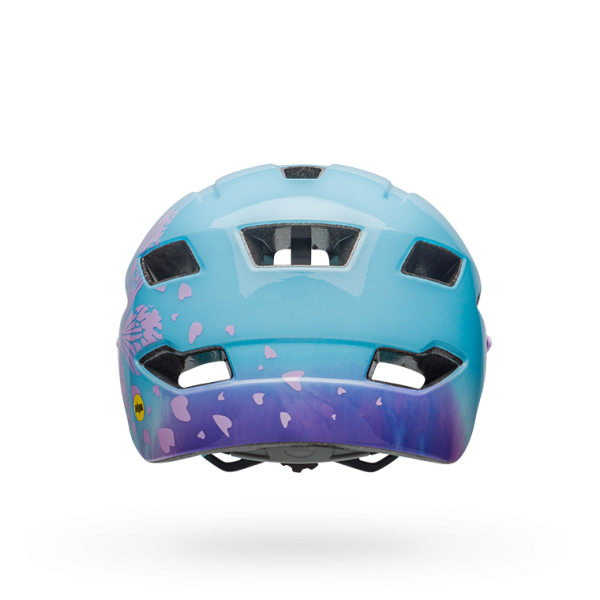 With 15 vents, your little rider will stay cooler on those warmer rides.